Thanks Steff! It was actually really tough to get him to stay still during the shoot, but we managed to pull at least one off! Congratulations to the both of you! Beautiful pictures, he is adorable! Gorgeous shoot. He is so cute! There is so much emotion conveyed through the simplicity of the shoot! This is truly beautiful work. Thank you for sharing. Oh, those are really gorgeous portraits. Number 1 and 2 are my favorites. The lighting, posing and the backgrounds make your subjects stand out in a beautiful way. Love the expressions too! Love the B&W photos! 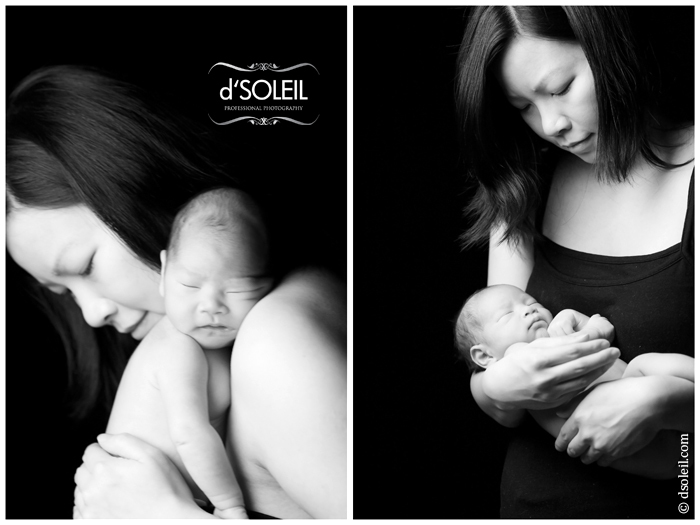 Great job on capturing the special moments of MOM & baby, that mom will never forget! 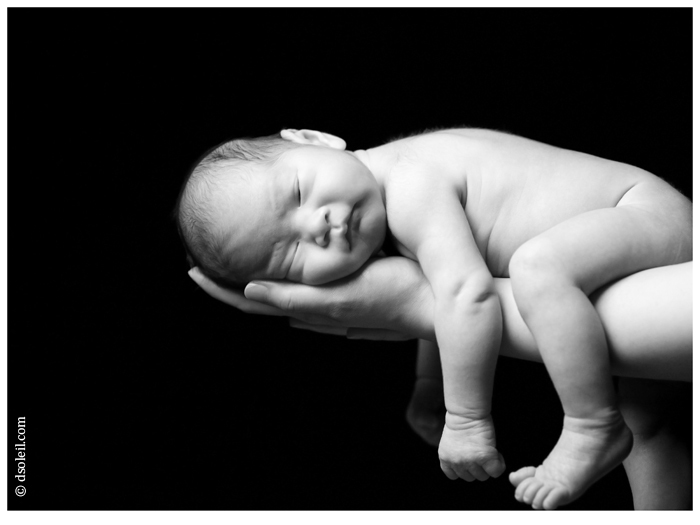 oh-my–GAWD that’s a cute baby… great photography too! Good job!